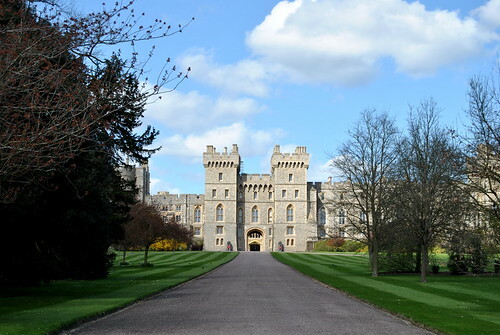 For months I have been posting about our holiday to England and today I present to you the final post… Windsor Castle! 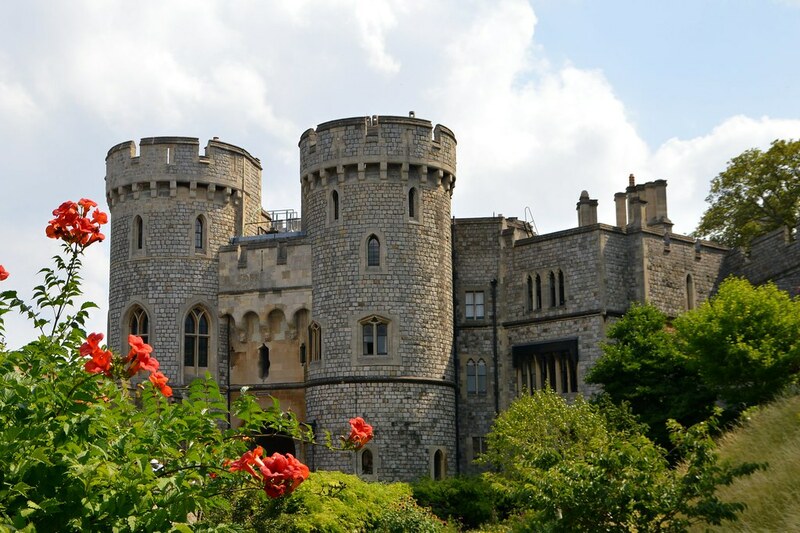 This entry was posted in England, Travel and tagged england, london, Travel, windsor, windsor castle. This entry was posted in England, Travel and tagged england, eton, greater london, london, Travel, travelpost, windsor, windsor castle.